D5 Studio is a multi-platform, multi-disciple, and multi-channel creation network that produces digital content, innovative tools, and experiences. D5 Studio is proud to announce its latest content platform- D5 Studio Originals, GG Network, and uLOLS. These three content platforms promises a different kind of experience for today's digital lifestyle. D5 Studio Originals showcases unconventional show themes and formats that really veers away from what most of us are used to. It also tackles different genres so as to give more option to everyone's preference. GG Network are for the gamers. 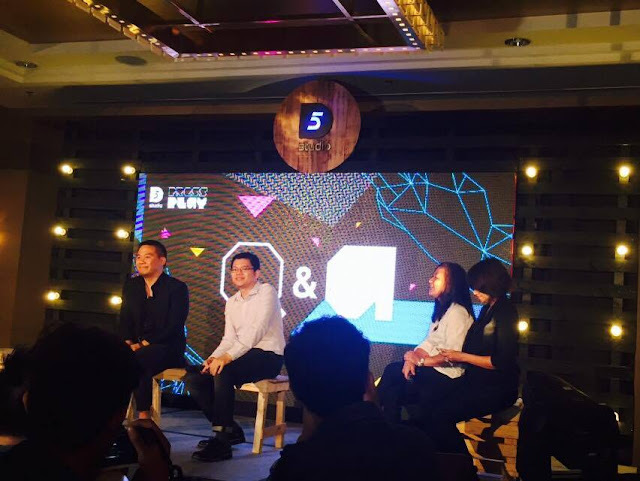 D5 Studio aims to bring the country's top gamers, local publishers, and international game distributors to produce the best gaming content such as what's in the gaming world. And last but not the least, there's uLOLS. Everything at uLOLS are shareable original contents such as articles, memes, videos, and photos about Pinoy culture and trends. "In addition to these three content platforms, D5 Studio is also partnering with Hopscotch, a mobile platform developer for events, sports teams, and brands. 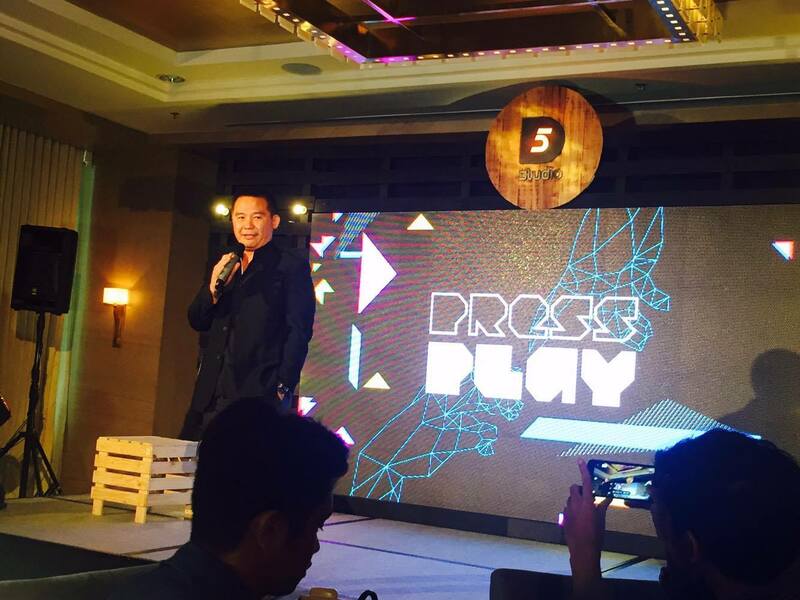 "The Hopscotch-powered Sports5 mobile portal created a next-level league for PBA fans, as it provides news and video on demand with behind-the-scene coverage and game highlights," said D5 Studio VP and Head Lloyd Manaloto. "Content creation is only the beginning. 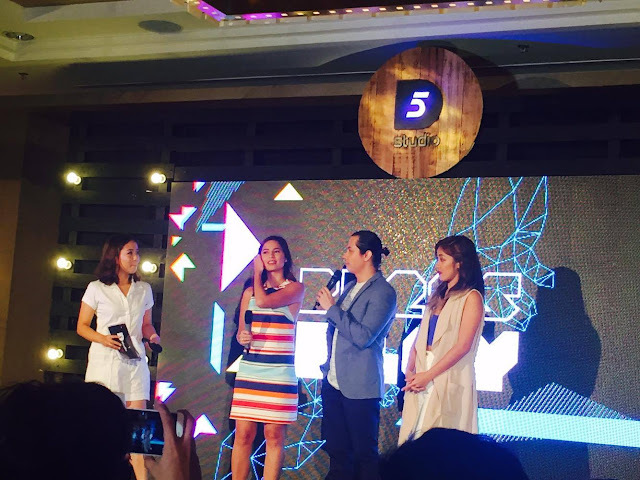 We will constantly produce and propagate with our audiences in mind as we intend to continue championing their creativity and diversity," concludes Manaloto.